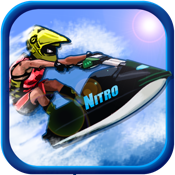 Get ready for the wildest jetski game you've played! You're on your own in the open waters as you race down the ocean in a modified jet ski going full speed. 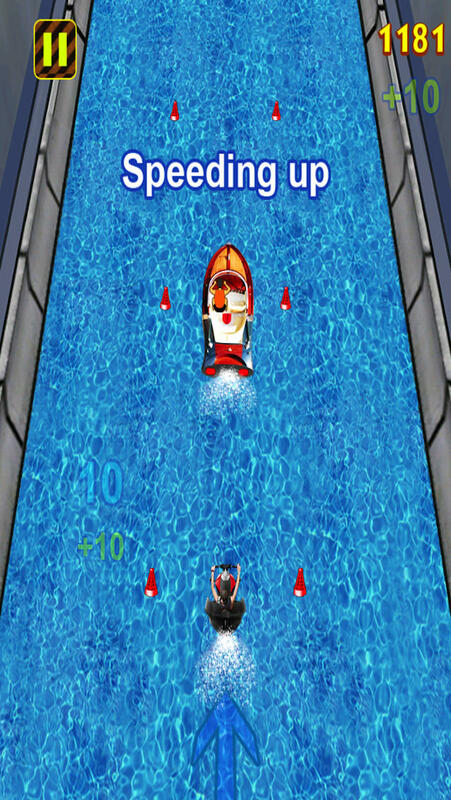 You need to avoid obstacles as you try to make your way through these treacherous waters! Do you have what it takes? - Cool jumps and lots of speed.